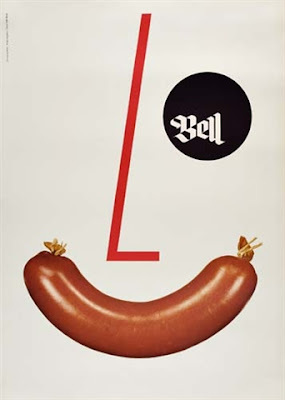 I tried to find information as to what type of brand Bell was. I only found one sentence suggesting it was a large chain of stores that sold meat, poultry, and fish. There doesn't seem to be much else available online.